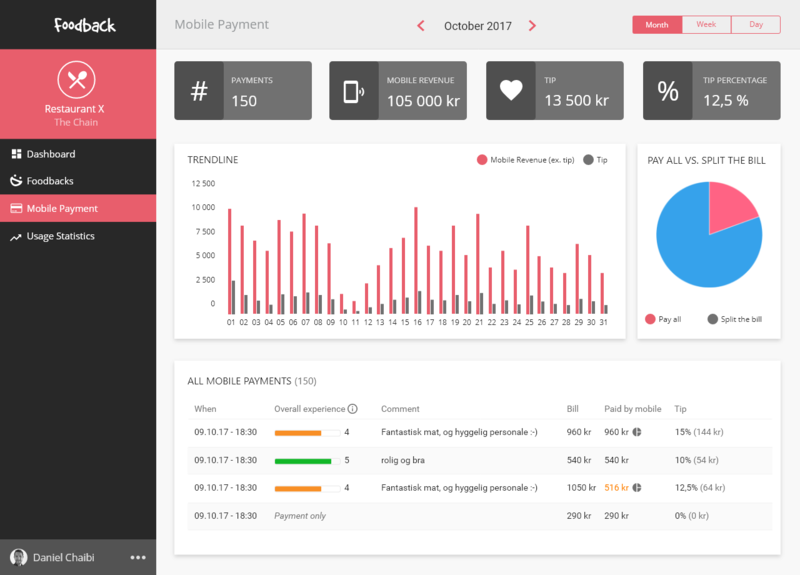 A Norwegian up-and-coming startup was looking for a Cloud-first solution to expand their product’s innovative functionalities. 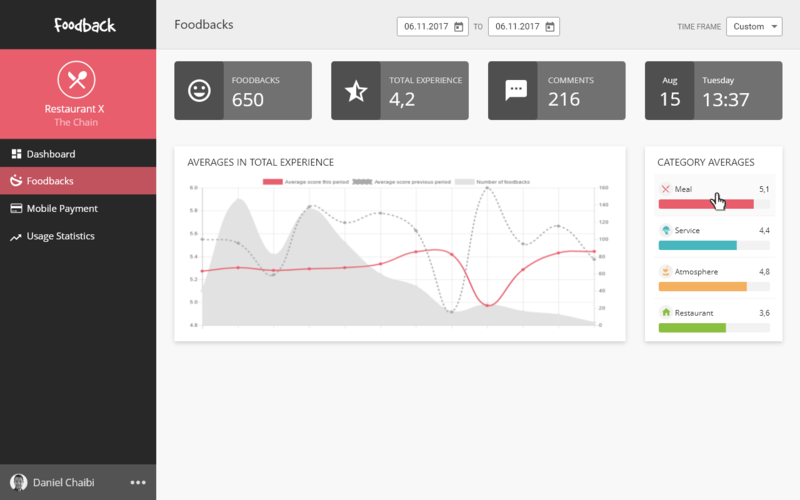 Their unique concept aimed to create an application that would facilitate the providing of genuine customer feedback to restaurant management - while it’s still fresh! Having fitted the Foodback application with a Cloud-hosted infrastructure and microservices architecture has rendered it scalable, highly available, and cost-effective. The idea behind the Foodback application was born in 2012. Thomas L. Pedersen, CEO and Co-Founder of the startup, and his friends would readily visit new restaurants in their hometown of Stavanger, Norway. In doing so, they often found themselves in a quandary every time they wanted to give relevant feedback. That is how Thomas and his friends first came up with their original, one-of-a-kind idea that eventually materialised into the Foodback application. 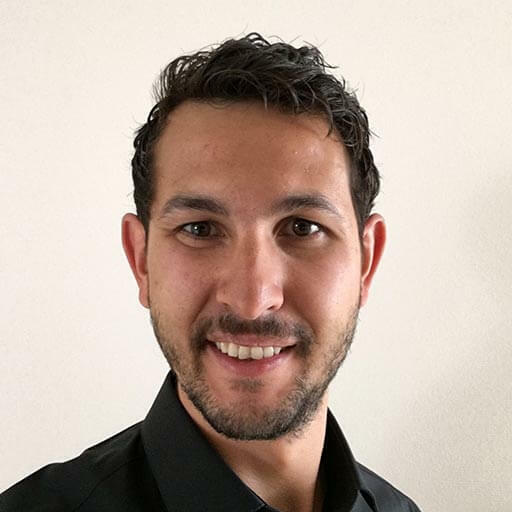 Based on their knowledge and own experiences, they truly understood what the market was missing and were thereby able to materialise a concept app which helps restaurant customers share their thoughts freely and easily. In 2016, we made a decision to put our first Foodback solution on the shelf and start fresh with a brand new solution, built for scalability from day one. After a comprehensive research job, we chose PGS Software as our preferred partner for software development, and we are very happy with that decision today. We have established a team of skilled people, that have done a great job in converting our ideas, prototypes and specifications into a real and highly scalable solution running on AWS. We now have a platform that is highly flexible, future-proof, and with a predictable and low monthly cost. Foodback has big ambitions for the future, and we look forward to growing together with PGS Software, delivering user-friendly, efficient, and smart solutions to the hospitality industry around the world. 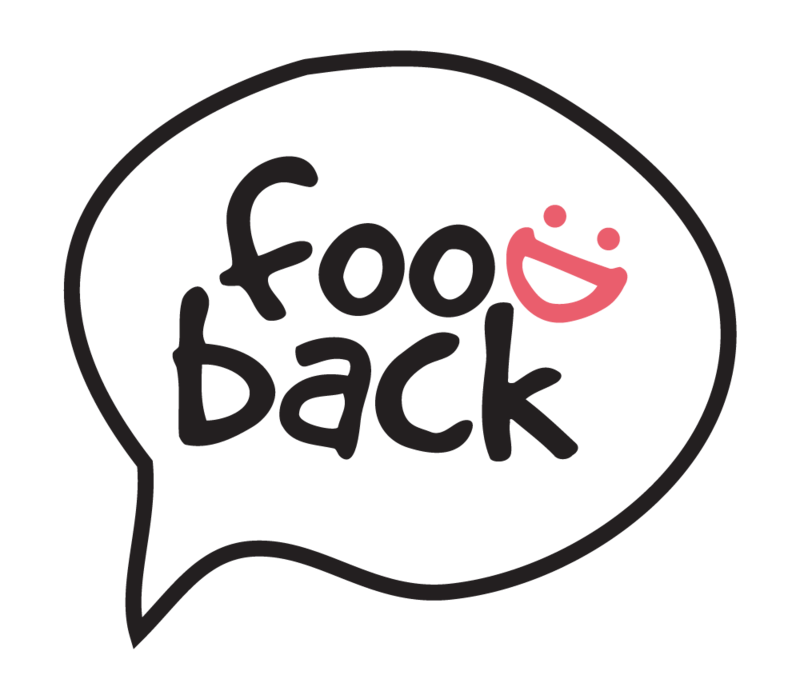 Foodback is a Norwegian start-up whose flagship product is an innovative service industry application. 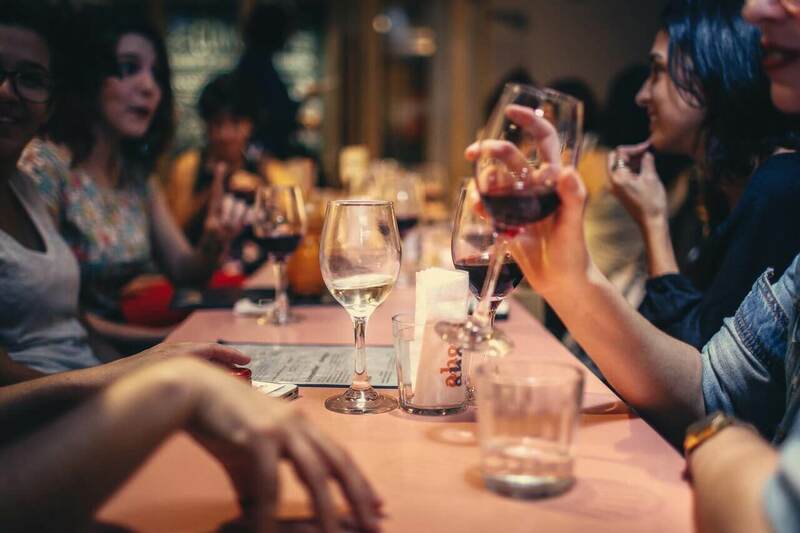 It encourages restaurant patrons to give feedback on multiple aspects of their dining experience while allowing them to simply and easily manage their bill payment. This creates highly valuable insights for restaurant managers, chefs, and chain management. More information can be found on www.foodback.com.